Both blog hosts and guest writers know the benefits of guest posting. Top bloggers make no bones of posting content from guest contributors, as they give fresh perspectives, connect blog hosts with a new audience, and release them from constant brainstorming and looking for new awesome ideas to share with readers. Moreover, top bloggers will also make guest posts themselves to increase exposure, sell their products, and of course create opportunities for networking. Today, guest blogging has come along way from the days of spammy link building. All marketers know that guest blogging is a significant part of content marketing strategies, as it helps to promote a brand, build networks and online reputation, gain recognition, and make the Internet community talk about you. If you are a writer, your author rank benefits from guest blogging, too. In other words you should be guest blogging for the right reasons (to give value) – not the wrong reasons (link building). In any case, successful blogs such as Incomediary are very picky about who they will link to and if you are someone who is offering little or no value in way of content you are not going to get picked to guest post. Also, if it is obvious your real goal is to get a Link you stand no chance at all. What is a guest post on a blog? Guest blogging is an exchange. You give them content, and they (blog hosts, I mean) give you a chance to spread a brand, get an audience, build some trust, and grow as a writer. Guest blogging done right, gives you more exposure, branding, increased reach and builds community. I bet you want to write guest content for awesome blogs, such as this one, right? They all post content of high level for experienced readers, and they are not going to give up their quality and reputation for your writings, which are mediocre at least or balderdash at the worst. Top blogs can’t drop their standards, and wanting to meet those standards, the new guest blogger browses and examines tons of cheat sheets and tutorials on types of blog posts that are proven to work, drive traffic, grow audience, grab attention, etc. We all know what works. The more topical issue is to know what posts types would hardly work for guest posting. It’s high time to put all cards on the table. But A-lists blogs still don’t want you. Do you need any reasons why they don’t accept your content? 2) You don’t write for their audience. 3) You ask to link to something inappropriate for them. Yes, they consider you a spammer. 5) You are trying to pitch types of content that don’t work for guest blogging. “Why they don’t work?” you ask. Well, they can work for blog hosts who publish content to their websites, but if you outreach them as a guest – big chances are, you’ll fail. People like reading news. With that in mind, you contact blog hosts to pitch a post about the latest news, believing they will approve it. 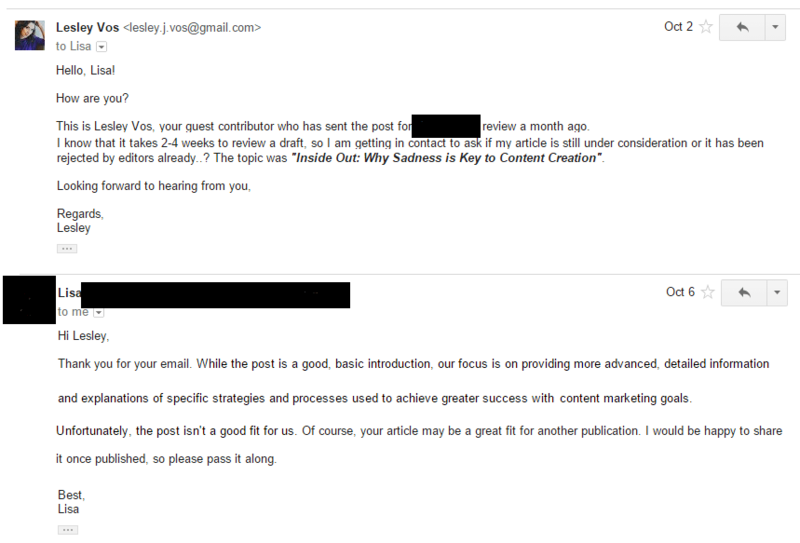 The problem with guest posts is they can’t be received, checked, approved, and published immediately. If you are a blog host, the news posts or newsjacking are great tactics to use and build trust with readers. But if you are a guest blogger, the news posts are not a good approach to try: while editors check your outreach, decide whether the news is worth publishing, edit and schedule it, the news is no longer on the front burner. Oops! There is no point for a blog host to publish it anymore. So, don’t waste your time on writing and outreaching guest posts about a new smartphone release, that stylish dress Angelina Jolie wore last night, etc. Plus, news posts won’t play into your hands if you plan a consistent content marketing strategy: such content is not evergreen, and it will not bring you any traffic when used for guest blogging. Yes, Neil, you are right. But lists can be different. Guest bloggers are aware of lists popularity, and all tutorials tell about how much people love lists, but it doesn’t mean you can simply make a list of 5-10 resources with mediocre descriptions and be sure a top blogger will accept it. To make a long story short, let’s compare these two lists to see the difference between a good and bad one. No comments needed, I suppose? you are late, and your post is no longer on the front burner. Sometimes, special occasions posts work. For example, Intern Queen published my guest post on World Teachers’ Day, because I outreached them a week before the holiday and assumed it would be a good idea to share some content on the topic with their readers. Or, bright and topical infographic like this one may work for special occasions posts too, if you outreach it on some World Literature’s Day, NaNoWriMo, etc. So, if your idea is to guest post on holidays, make sure you take care of it in advance. Personal stories are powerful. They are emotional, and they relate to the reader. (If they are not self-promotional, of course. Do not get these stories confused with self-promotion!) Your opinion or personal story posts establish a human aspect, but they are still educational. 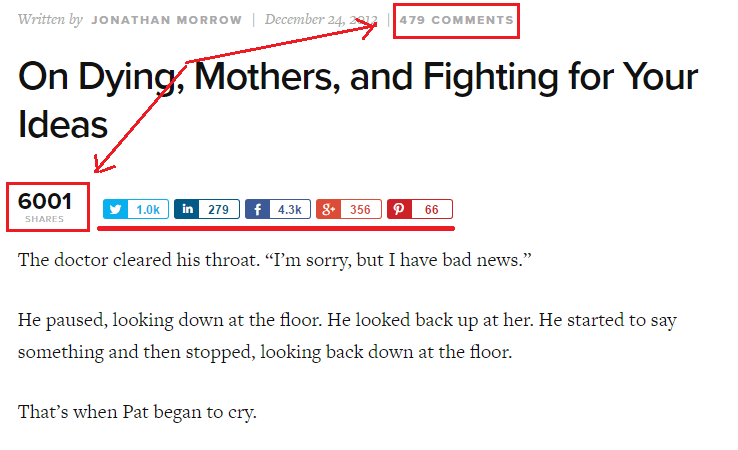 Once again, this type of posts works well for blog hosts or influencers. If you are not a top expert such as Brian Dean, Rand Fishkin, Jon Morrow, or Brian Clark, for example, and you write guest posts, but no one knows you (for now! ), blog hosts will hardly want to publish your personal story. My mistake was to share personal stories with no practical advice for readers. After reading guidelines of motivational and inspirational blogs that asked to share personal stories, I honestly did it but couldn’t understand why they didn’t accept me. The problem was, I forgot about the fact that most Internet users did not care about what happened in your life, what you did to solve your problem, and so on. They need you to solve their problems. Or, tell them how to solve them. Or… Okay, make sure you know what readers want. 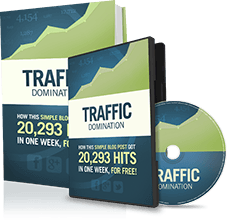 Jon Morrow, the owner of Boost Blog Traffic, did it, and his story became one of the most viewed, shared, and commented posts, as it related to readers and affected them emotionally. If you are going to share a personal story with readers, make sure you don’t just tell but give advice, help with personal development, solve some problem, etc. Another pair of shoes is you want to outreach the post where you object the opinion of an influencer. If it provides facts, proofs, and examples, a blog host might get interested in publishing it, as such an article could attract many readers, provoke a discussion or even a holy war, get many shares and comments, etc. It’s great to share your experience and teach newbies, helping them get and improve skills. Guides for beginners work well if you write content for a blog host whose target audience is newbies and who doesn’t mind publishing 101 content. But we all want to see our guest posts live at top blogs, don’t we? As a rule, they write for professionals and advanced users who don’t want to learn the basics but get involved in the maze of their niche. P.S. She was right, this article has happily found its cozy home and was liked and shared by a plenty of content marketers who considered it creative and gave notice to its unusual writing style. 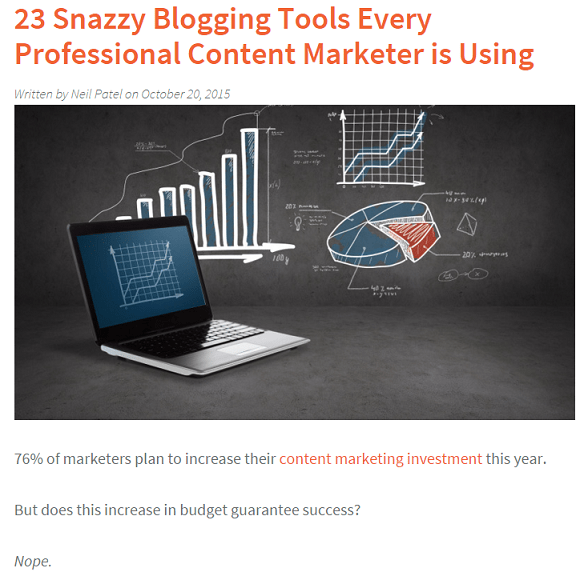 Moreover, it has turned into the series of posts on content marketing, which makes me a proud guest writer of Michael Brenner’s blog. OK, lets get back to the business at hand. 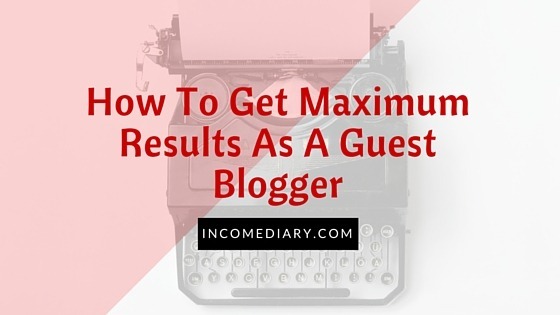 Blog hosts don’t need superficial posts from guest writers. 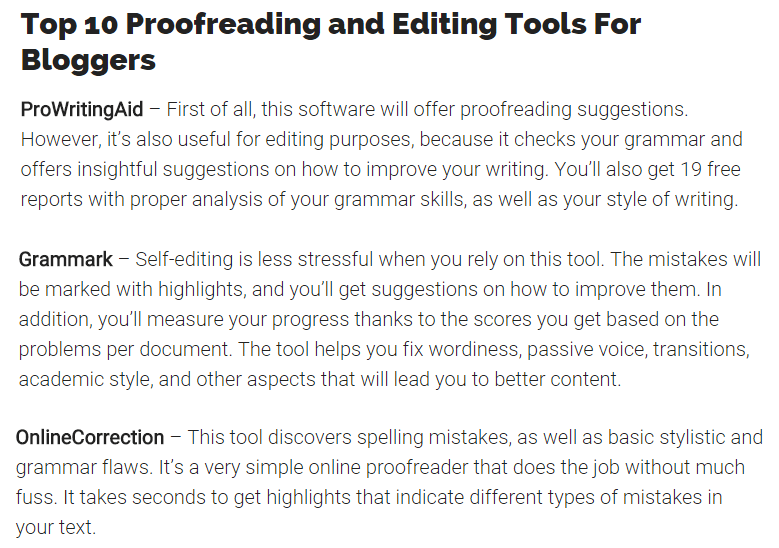 Everyone can write them, even those authors whose writing skills are far from perfect. As far as we all understand, it’s not A-blog’s point of interest. I don’t want to say that no one needs guides for beginners. I want to say that A-list blogs don’t want get them from guest bloggers. Simple as that. What content will work for it? How to’s: walk your readers through a process, give them actionable steps, and help them solve some problem. Reviews: product or service reviews work well if you choose the right place and audience to publish it. Be honest with readers: if something is wrong with your reviewed item, don’t hesitate to mention it. 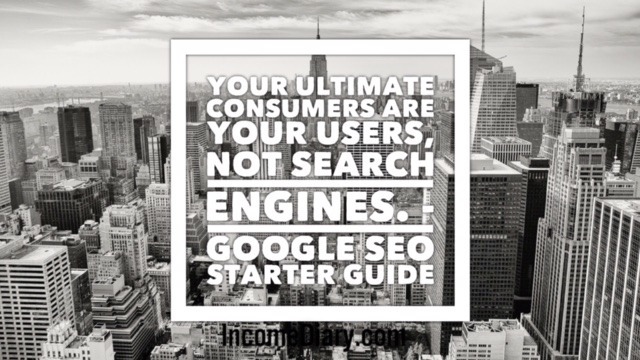 Quote Posts: choose the topic of their audience interest and cite influencers of the niche. People love reading quotes, as they inspire and motivate to actions. Checklists: share key points with readers and make it easier for them to scan your post to take action. Lists (don’t forget about #2 item here): easy to scan and read, such posts are loved by readers as they feature useful points or help readers find some tools or resources fast. Infographics: we are visuals, so we are easy to persuade if provide us with data and facts accompanied by visual elements. Even boring facts look fun with infographics, so try outreaching such content to blog hosts. Case studies: they are easy to scan and take actions, they are practical, and they reveal details of projects or processes. If you try this format, big chances are it will be accepted for publishing. Interviews: people love reading interviews with influencers on the niche, so you can try guest posting something like that. It will increase your chances on publishing as hosts are always happy to see influencers featured at their blogs. Controversial posts: they get a lot of attention from readers. Try attack post (but be careful and pick a right person), debate post, or predictions post (again, predictions from influencers in the niche work perfect). Guest posting doesn’t mean ghostwriting where you keep silence and don’t let anybody know it was you who wrote the content. Yes, you follow their guidelines, you write for their audience, you share the content they need, and you teach them. But it’s your work, so you deserve the credit by all means. Lesley Vos is a wanderer at her artist’s way. She is a content writer and passionate blogger, contributing to many online publications and writing her e-book to share her 5+ years of blogging experience with others. You are welcome to email Lesley or follow her on Twitter. Are you good enough to write for IncomeDiary? Visit our Write For Us page.